Click here to check out their website and/or ask your local postmaster for details. Some printing requirements apply. 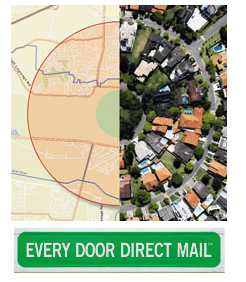 Useful Tools Every Door Direct Mail, flyers, Generating Sightings, Get the Word Out, Lost Dogs of America, USPS. permalink.